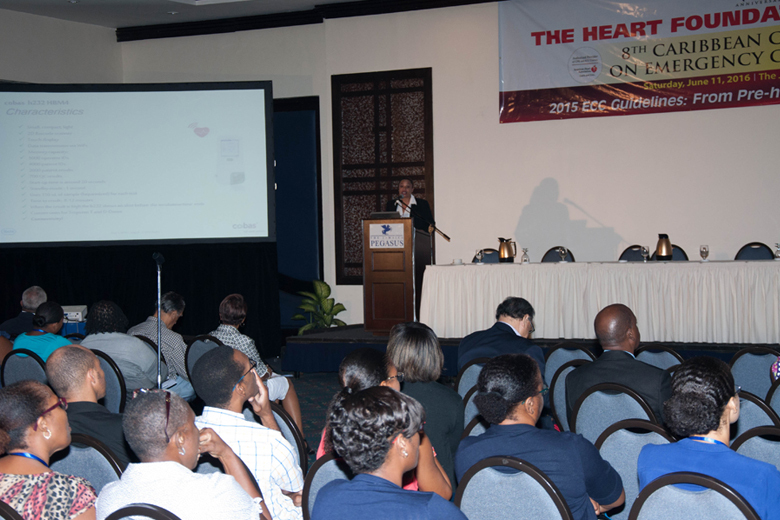 The Heart Foundation of Jamaica (HFJ) in association with the InterAmerican Heart Foundation and the American Heart Association hosted its 8th Caribbean Conference on Emergency Cardiac Care (ECC), held on Saturday, June 11, 2016 at the Jamaica Pegasus Hotel under the theme “2015 ECC guidelines: From Pre-Hospital – PCI – Post Mortem. The HFJ has been offering ECC training since 1984 and became an International Training Centre for the American Heart Association in 2004. Over the years, the HFJ have taken the opportunity to update our health professionals on changes relating to ECC science through various conferences and seminars. The science guidelines are reviewed and updated every five years and provides evidence-based recommendations for resuscitation, ECC, and first aid. The focus for the 2015 AHA Guidelines Update for CPR and ECC focused on topics with significant new science and areas of ongoing controversy. 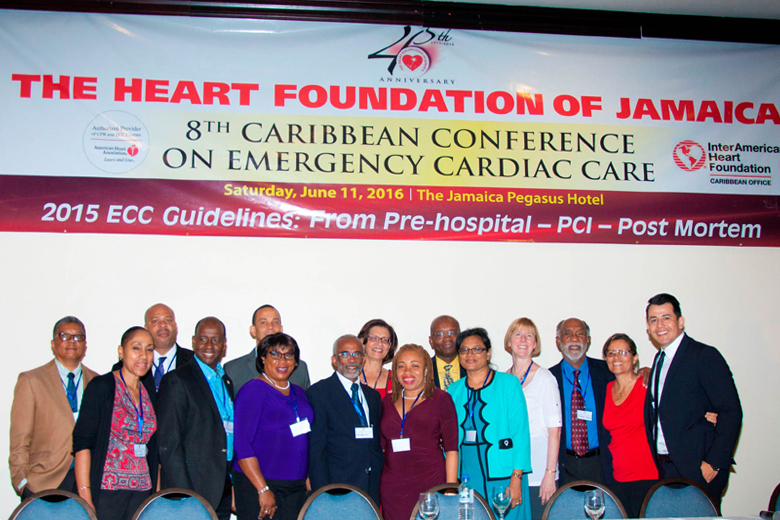 The 8th Caribbean Conference on ECC featured speakers tramadol no prescription 100 mg from the region, with our key speaker Professor Elizabeth Sinz, Science Editor for the American Heart Association, presenting on the 2015 ECC Guidelines. Over a hundred persons attended the conference.